We strive to take the mystery out of your personal legal matters. 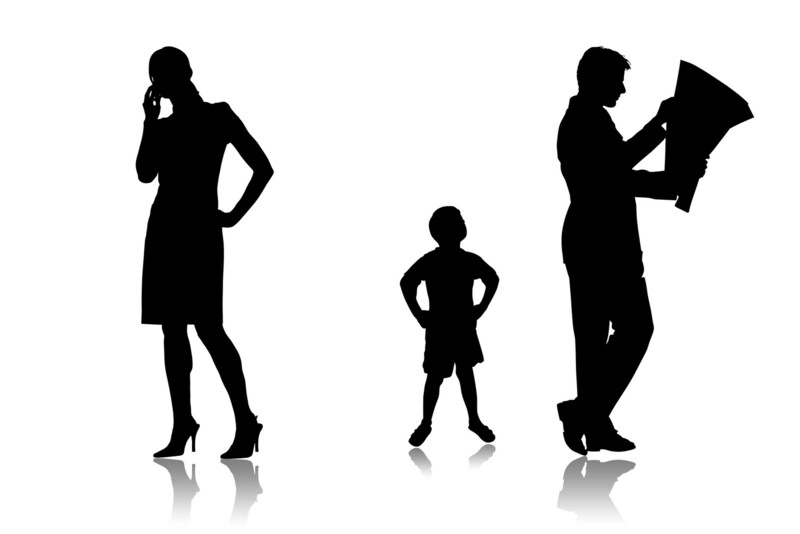 We provide legal information and legal document preparation assistance. We do not provide legal advice; and we cannot represent you in court. If you need legal advice please contact an attorney. We prepare a variety of types of documents, including documents for family law, small probate, post-conviction criminal, and civil. We know how difficult it can be for pro se litigants to navigate the court system. 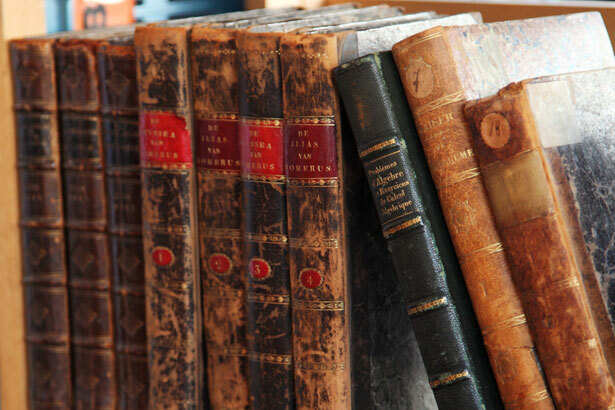 We help by preparing documents, explaining procedure, and providing legal information. When you check " I accept" below, you are acknowledging that you have read the disclaimer and the disclosure and agree to our policies. After you check the box and click "Enter Page", you will automatically arrive at our payment page. Thank you. 4 Hours @ $65. = $260. Sometimes we quote by the hour. Our hourly rate is $65, and for new customers, we require payment for four hours in advance - so $260. 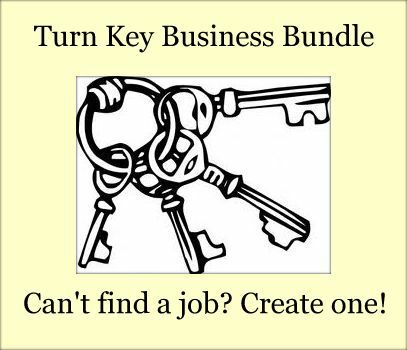 When your needs are open ended or uncertain, it is sometimes better for you to pay the hourly rate. We log the time spent on your document project, and will let you know when you are close to exceeding the four hour time block that you purchased. If we prepare documents and our time spent is more than four hours, we will request that you submit payment for our additional time. Your payment must be received before we release your documents. If you were quoted an hourly rate you can go directly to our payment page by checking the box above. Or you can browse the pages on this site, and enter the payment page directly from the services page for your type of document. 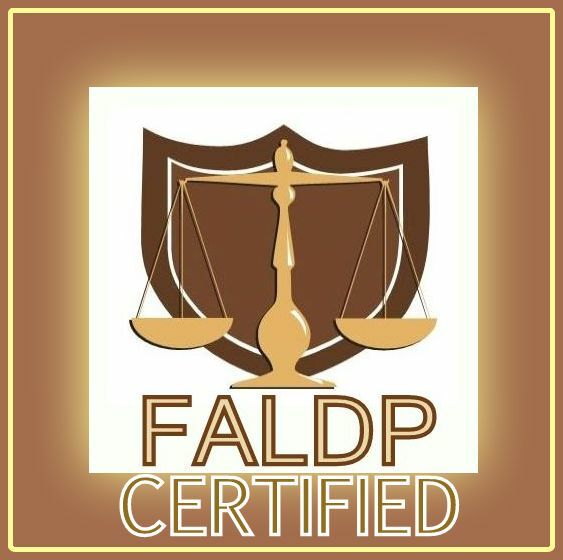 The owner/ operator of this site, Ruth Tick, is FALDP Certified in document preparation for Florida family law documents; probate & estates; post-conviction criminal; and general business. The Florida Association of Legal Document Preparers is the premier trade association for Florida's nonlawyer document preparers. Learn more. www.for-the-people-of-Florida.com is a division of Horizon Research Network, LLC - Copyright 2010 -2019 All rights reserved.